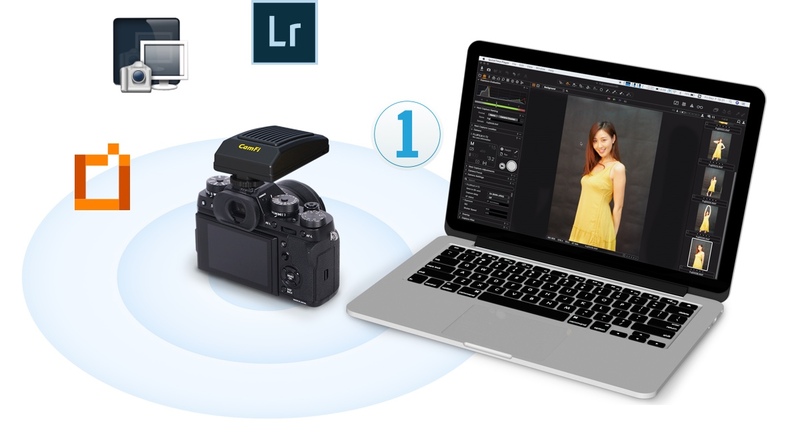 The third party tethering service of CamFi Pro Plus supports Windows and Mac. The price of CamFi Pro Plus is $339. It can be ordered via CamFi website. All the existing customers of CamFi Pro can order the upgrade service for $40. This entry was posted in Accessories and tagged CamFi Pro Plus, Fuji Rumors, Fujifilm, Fujifilm Rumors, FujifilmRumors, Fujirumors, Tethering, USB Tethering, Wireless USB, Wireless USB Tethering. Bookmark the permalink. Trackbacks are closed, but you can post a comment.